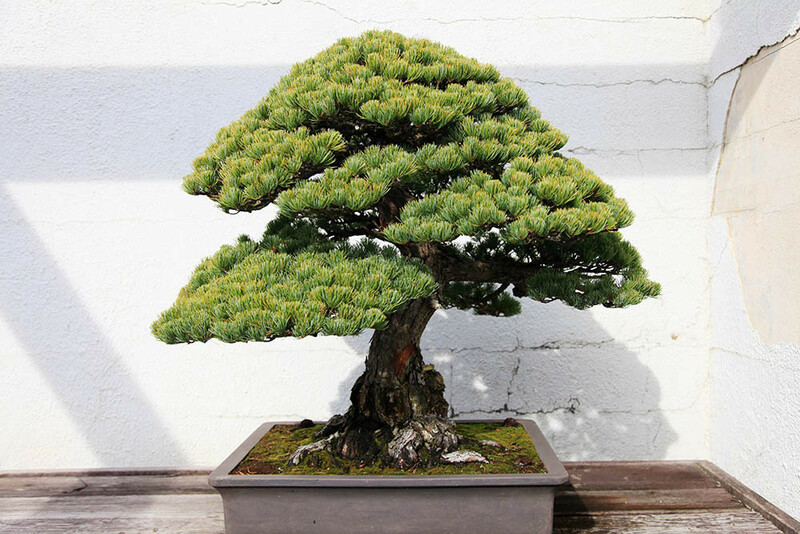 Abies alba is a very suitable plant for outdoor bonsai. The leaves are needle-like, flattened, 1.8–3 centimetres (0.71–1.18 in) long and 2 millimetres (0.079 in) wide by 0.5 millimetres (0.020 in) thick, glossy dark green above, and with two greenish-white bands of stomata below. The tip of the leaf is usually slightly notched at the tip. The cones are 9–17 centimetres (3.5–6.7 in) long and 3–4 centimetres (1.2–1.6 in) broad, with about 150-200 scales, each scale with an exserted bract and two winged seeds; they disintegrate when mature to release the seeds. The wood is white, leading to the species name "alba".It tends to forms woods with other firs and beeches. It is closely related to Bulgarian fir (Abies borisiiregis) further to the southeast in the Balkan Peninsula, Spanish fir (Abies pinsapo) of Spain and Morocco and Sicilian fir (Abies nebrodensis) in Sicily, differing from these and other related Euro-Mediterranean firs in the sparser foliage, with the leaves spread either side of the shoot, leaving the shoot readily visible from above. 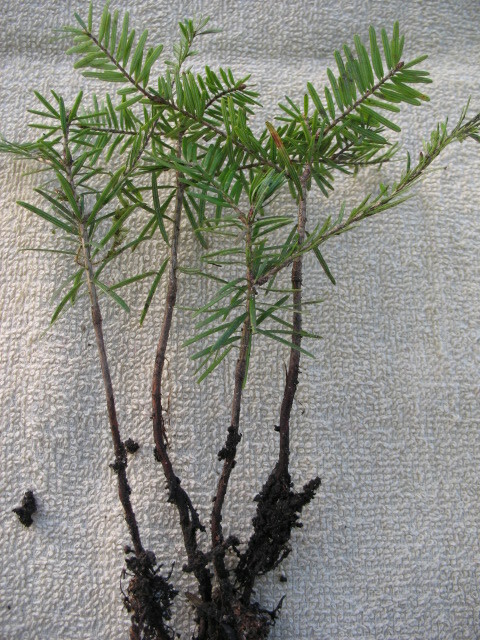 Some botanists treat Bulgarian fir and Sicilian fir as varieties of silver fir, as A. alba var. acutifolia and A. alba var. 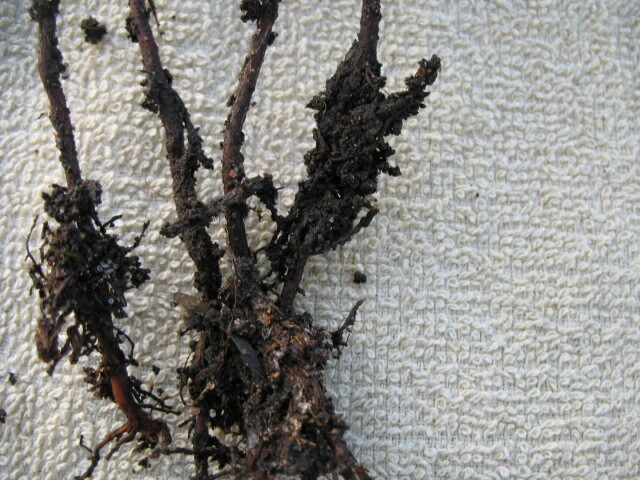 nebrodensis respectively.